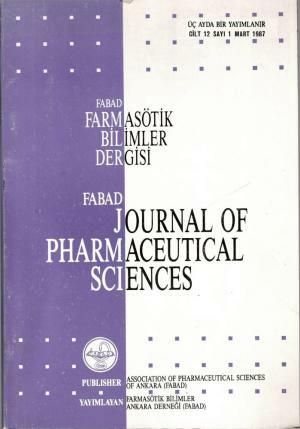 Among the various scientific and social activities of FABAD Society of Pharmaceutical Sciences of Ankara, the most important one is to publish and distribute “FABAD Journal of Pharmaceutical Sciences”. 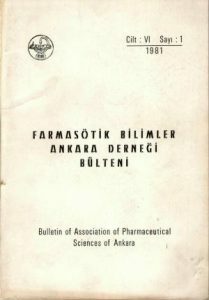 This journal has begun to be publish in 1969 under the name of “Bulletin of Association of Pharmaceutical Sciences of Ankara”. At that time, the Publisher of this bulletin was Pharm. Abdullah UNGAN and the Reduction Committee was consisted of Prof. Dr. Enver IZGÜ, Prof. Dr. Mekin TANKER, Pharm. Aysen KARAN, Pharm. Suna DURU, Pharm. Okan ATAY and Pharm. Hüsnü ÖZGÖREN, whereas in the editorial board Prof. Dr. Mekin TANKER, Pharm. Okan ATAY and Pharm. 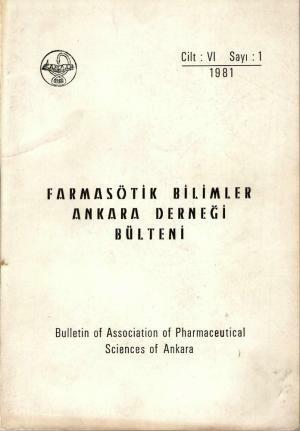 Ekrem SEZIK were present.Until the year of 1981, this bulletin was published for 2-3 times a year. 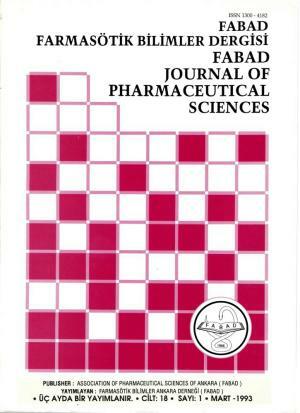 From September 1981, the bulletin was renamed as “FABAD Journal of Pharmaceutical Sciences” and has began to be published with a new format regularly quarterly a year. 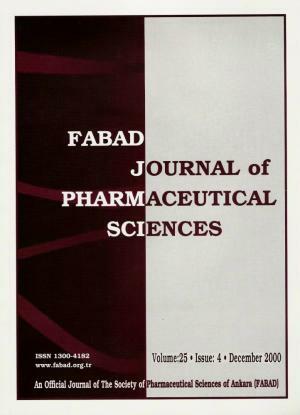 The cover page of FABAD Journal of Pharmaceutical Sciences has been changed 5 times as shown below. In 1993, the size of the Journal has been chaged to A4 format while the language of scientific articles was determined as English. Since 2002, the official language of the Journal was completely changed to English and the cover page was also renewed during this term. 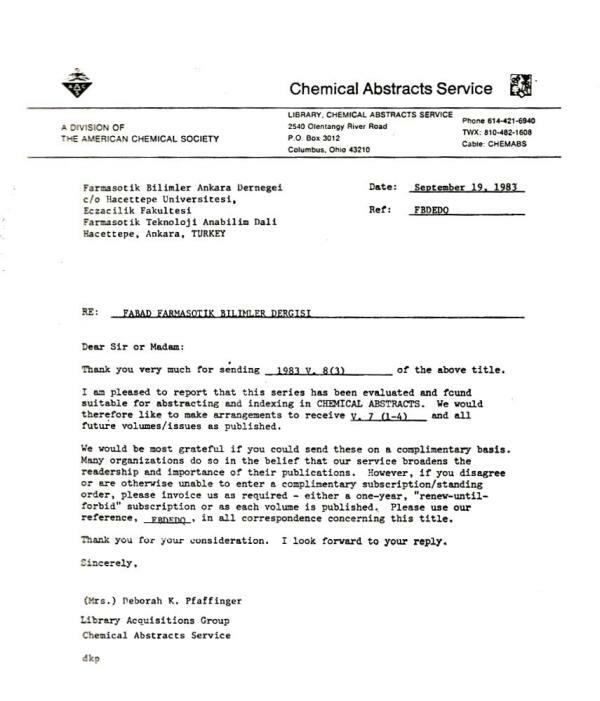 The FABAD Journal of Pharmaceutical Sciences has been accepted to be indexed in Chemical Abstracts since September 19, 1983 as shown below. 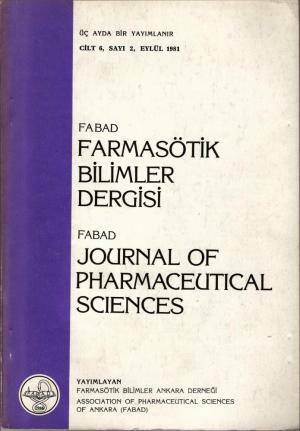 Currently, the Journal is indexed in Chemical Abstracts, Analytical Abstracts, International Pharmaceutical Abstracts, Excerpta Medica (EMBASE) and Turkish Medical Index. 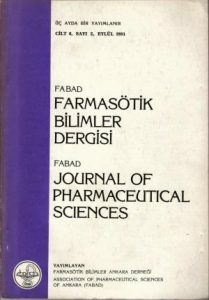 The Journal has been distributed to members, various libraries and related database centers in Turkey (393) and out of Turkey (59) being totally 452. 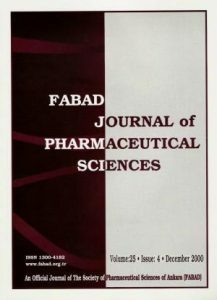 At 2005,a detailed WEB site of the Journal has been prepared which is giving free access to the abstracts of articles since 1995 and PDF files of all articles since 2003. The names of the Editors-in-Chief and Associate Editors have been listed since 1969 till today below. 1969, 1 (1) – 1981, 6(1). 1981, 6 (2) – 1986, 11(4). 1987, 12(1) – 1992, 17(4). 1993, 18 (1) – 2000, 25(3).